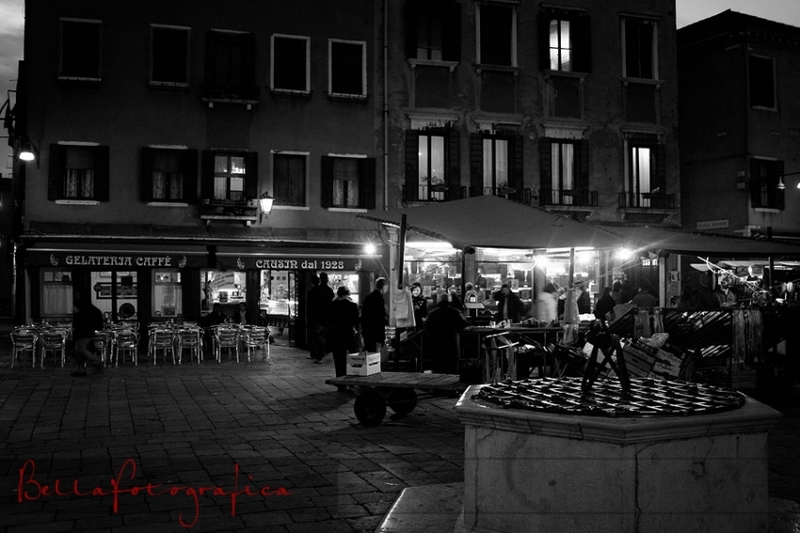 I want to post a series of images captured in our recent travel to Venice, Italy. A lone boat motors down the canal while lights can be seen in the background of the local residents’ homes. We spent nearly a week out on that trip traveling several places in and around Venice and Florence, but there’s just something about Venice at night that made me want to share these with you. I’ll post more in a future edition, for now you can see more of our Venice images here. Your images of Venice are beautiful. They bring back so many memories for me… It is my favorite place on earth. These are very nice Allen, love the mental picture of strolling down the alleys and over the bridges at night. Nice low light work- were you using a tripod for these or going handheld? 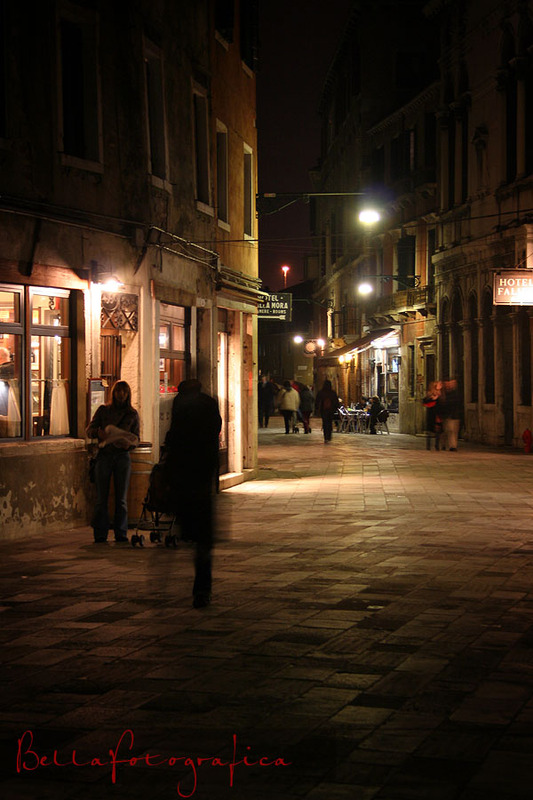 Thanks David, the night-time strolls in Venice were the best part of the trip. Shannons last blog post..She�s 4!!! I love these. 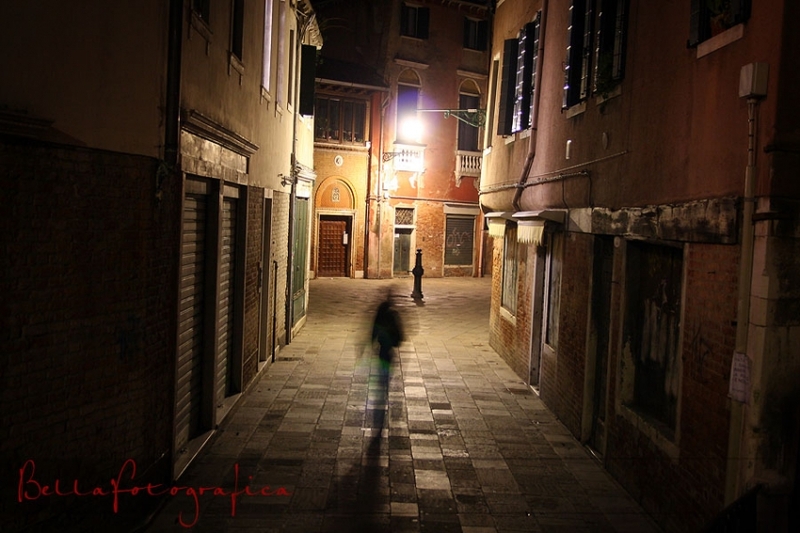 I have been to venice & all over italy, & these capture nightime in such a small place so well. love the movement ones. i love the way the camera captures movement. it’s so dramatic!! let’s meet, we needa check each other’s photo work out. i wanna share my work with u! Clarity… love it again. I’ll be watching your travel posts closely! Beautiful night-time photos. Venice is beautiful day or night – but sometimes difficult to photograph because of the daytime crowds. amazing pictures of the amazing VENEZIA!